To recall, Jio became the fastest company in the world to achieve 100 million telecom subscribers in 170 days of starting commercial operation. 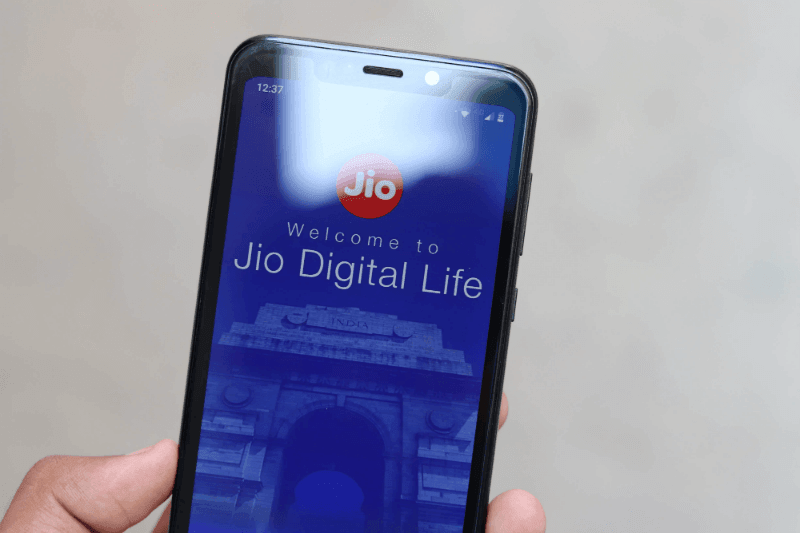 Telecom operator Reliance Jio has crossed the 300 million customers mark in two-and-a-half years of its operations, sources said to PTI. The milestone was reached on March 2, they added. Queries sent to Jio on the matter remained unanswered. However, in its television commercials during the ongoing IPL season, Jio is shown ‘Celebrating 300 million users’. Bharti Airtel crossed the 300 million customers mark in 19th year of its operations. Vodafone Idea became the largest telecom player in the country with 400 million customers following the merger of mobile business of Vodafone India and Idea Cellular on August 31, 2018.